Good service , friendly staff. They were very helpful . This storage is close to the freeway. I rented a 5*5 unit with an indoor access. The cart and elevator have an easy access. The customer service is great. I would like to recommend to my friends. Anatoli was very helpful and professional. Great experience. Fantastic! 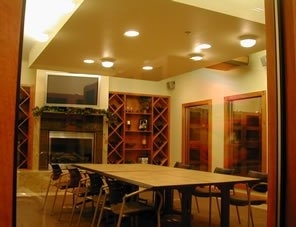 A well rung and organized facility. Everything is so clean and safe. We would definitely storage again. It's quite and clean. Everything works. Great customer service! 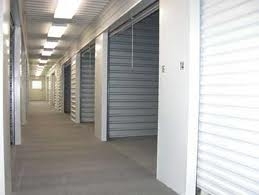 We were given a good promotion and were able to secure our storage spot quickly and efficiently. After receiving a great promotion and knowing how close and convenient Gold Key Storage was, for us, we decided to use them for our storage needs. They are professional and efficiently set up our contract. Our unit was clean and secure and access there is great. I would highly recommend them! These reviews are based on first day expierence only. I look forward to leaving simular comments at end of lease. Everyone there was so nice...I was very pleasantly surprised! The whole process is best described as convenient, fast and customer-oriented. The initial paperwork side of things took a little longer than anticipated (not the normal front desk staff when I was there to get that done) but not a big deal. Otherwise a nice, secure and modern facility. I got a good deal on a 5x5 very close to my work so it'll be a breeze to pop over if I need to grab anything out of my storage unit when necessary. Jeremy, I'm glad that we could accommodate you with your storage needs. I appreciate the recommendation left online. Thank you for your business and I look forward to working with you here at Gold Key. I was able to get a better rate through Storage Finders then they offer at the counter and it is only a few miles from my house... Best value available, Thank you! Hello Murry, thank you for the feedback, we always appreciate constructive criticism. 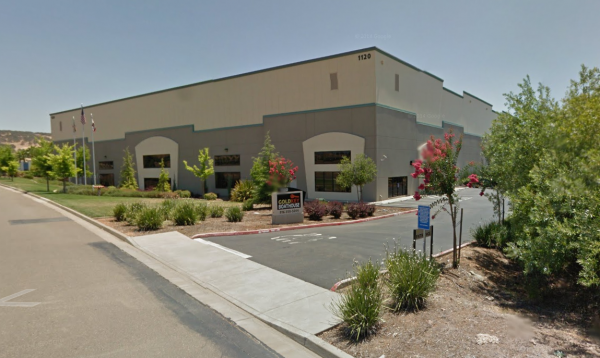 Our facility is highlighted by the indoor, climate-controlled storage units, and the outdoor parking is an added convenience for our customers who would prefer the lower cost of outdoor storage. You will not find a safer facility as we have been incident free for years, and we apologize for the inconvenience of our "back-in" spots. 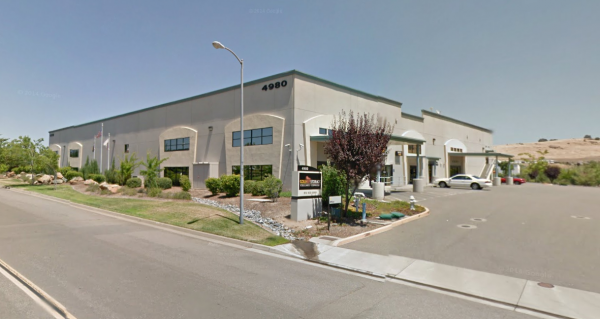 Our lease process does not normally take 30 minutes, and our RV-Boat parking spots are competitively priced. Again, thank you for your input. I was surprised to find the RV parking was back in only and not drive through, also the spaces are very small, only 3-4 inches on each side to next parking spot with a 8 foot wide trailer. If spaces fill up I will be forced to park elsewhere. I just moved to town and called around for storage. I needed 2 units, a large and small one for patio furniture. I actually visited a few places before going to Goldkey storage. 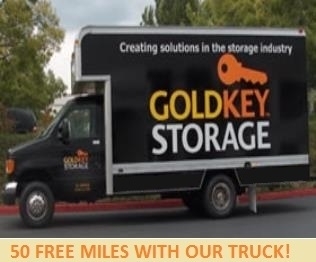 I found Goldkey storage to be stunning, the best price in town and for the location and security, and the managers were wonderful. I'm very satisfied and recommend this storage to anyone. pricing is a bit steep for what appears to be little overhead cost. Individual lockers are too small. We can only get 4 wine cases in our locker. 6 would make more sense. I do not see why we are charged $1.00 a monthy for billing. You could email the bill. I do bil pay and don't have paperwork. 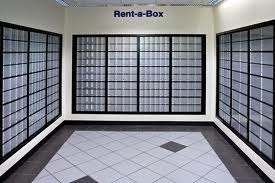 I wnated a clean safe place for my personal belongings and have been more than pleased with this facility! I have been a customer for many years, several months ago my rental fee shot up 50% in just a short period of time. To their credit, after calling them, they reduced my rental fee to a more resonable rate. I've used storage plenty of times for business and personal reasons. While I've stored at some really great places, Goldkey Storage is by far, the best place I have ever stored at. I refer all my friends and family and they all feel the same way. 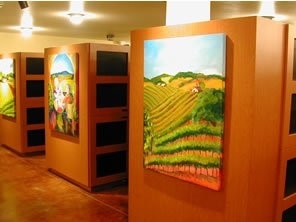 If you need storage, and any type of storage, like wine and boat storage, drive down to Goldkey Storage and you will understand why I am giving them such a great review. Thank you for submitting your review. We appreciate your feedback and look forward to responding to your thoughts or concerns. 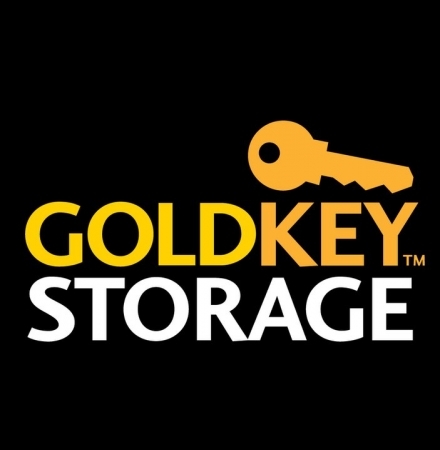 You can also reach us by contacting GoldKey Storage & Boathouse.